In the land of the fairies there is an old story about a mysterious comet and a legend about it. 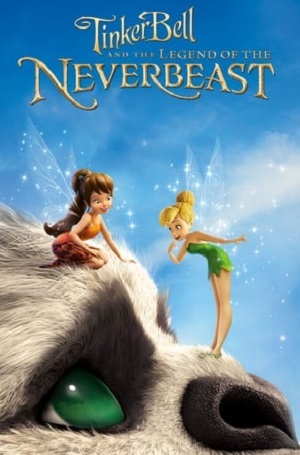 One day the legend comes alive: a strange animal appears by surprise in the land of the fairies; its name is NeverBeast For some NeverBeast is a threat and must be removed as soon as possible; however for Tinker Bell and her friends, this cute animal is a great friend who must protect. Fairies risk everything to change the fate of the land of fairies and save the life of NeverBeast. Discover the truth, feel the magic, follow your dreams and enjoy this beautiful new Disney film.